If you are holiday shopping this season and still looking for what to get that tech gadget enthusiast on your list, and make your gift fit within your budget, we’ve got you covered with these 10 tech gifts under $50 that you should consider. If you’re one of the millions of people who have cut the cable cord or are thinking about it, you’re going to need streaming services to provide you video content that you connect to your television set’s HDMI port. Amazon has its own version of the Chromecast called Fire Stick. 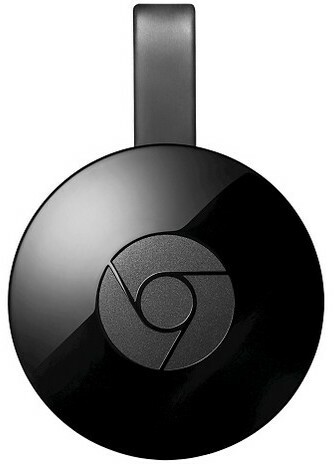 It has 4 times the storage and memory of Chromecast. Amazon says you can “enjoy over 250,000 TV episodes and movies on Netflix, Amazon Video, HBO GO, and Hulu, plus games, music, and more.” These streaming portable drives are also a good way to carry your favorite programs with you when you are traveling, in hotel rooms, at airport boarding lounges, in the dorm and while visiting others out-of-town. If you’re going to be streaming video content from your phone, tablet or laptop or other portable device, you can stick with Google’s Chromecast 2 which is a convenient and cost-effective alternative to Roku 4 or Apple TV. 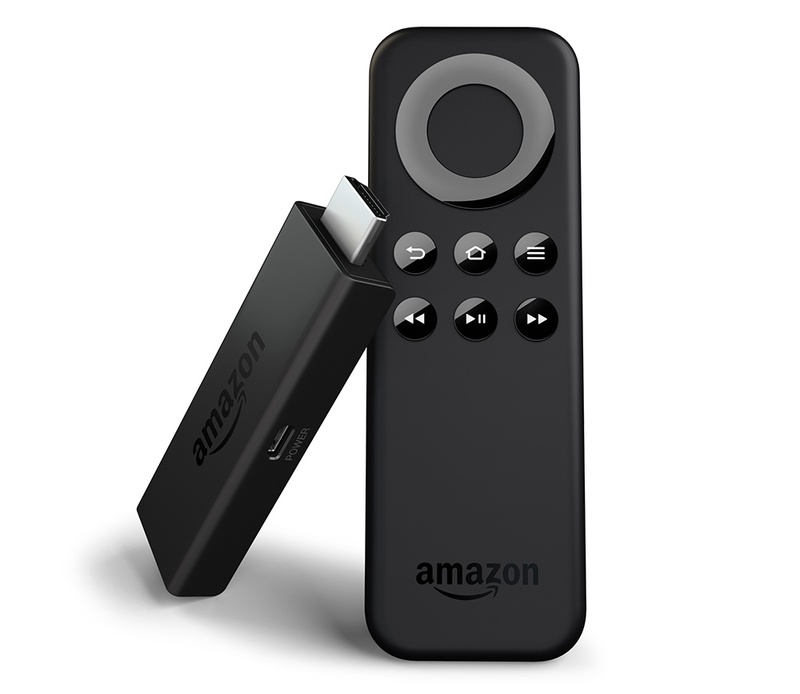 It is also slightly cheaper than the Fire TV stick which has come down in price since its launch. Every couch potato or man cave needs one. 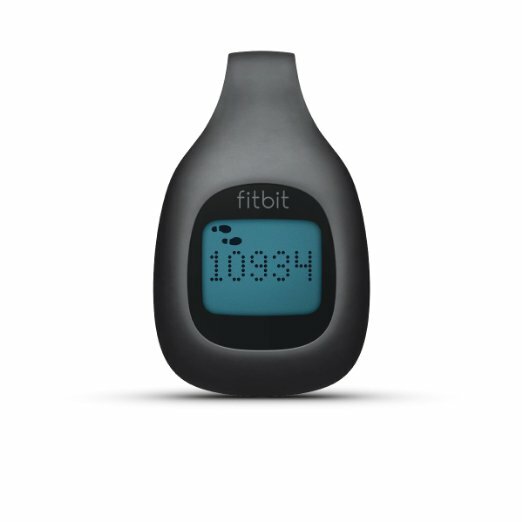 We are several generations from when the Fit Bit activity tracker first was introduced. This means those who want the simple options of the original Fit Bit can now get it at a much lower price. The device auto syncs with your computer or Bluetooth-enabled devices. Like the more recent pricier versions, you can set goals, view progress and earn badges. The social media aspect of it lets you share your steps and compete with friends all day. The app is free. Help someone start out their New Year’s resolution to lose weight right! GoPro cameras for the adrenaline rush addicted are all the rage. They’re also quite expensive, starting at about $100. 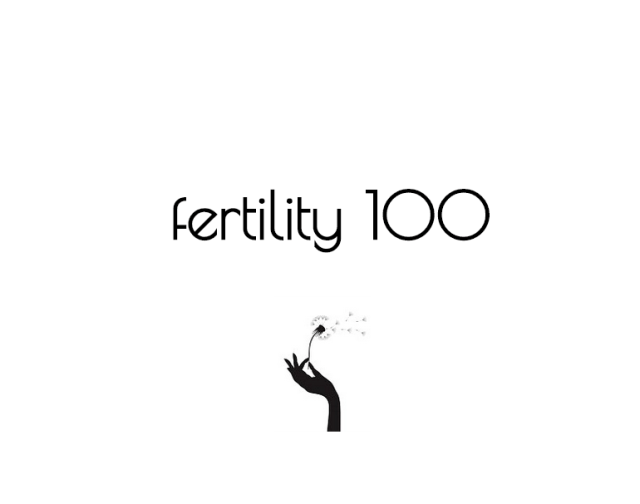 Other brands have gotten into the market. 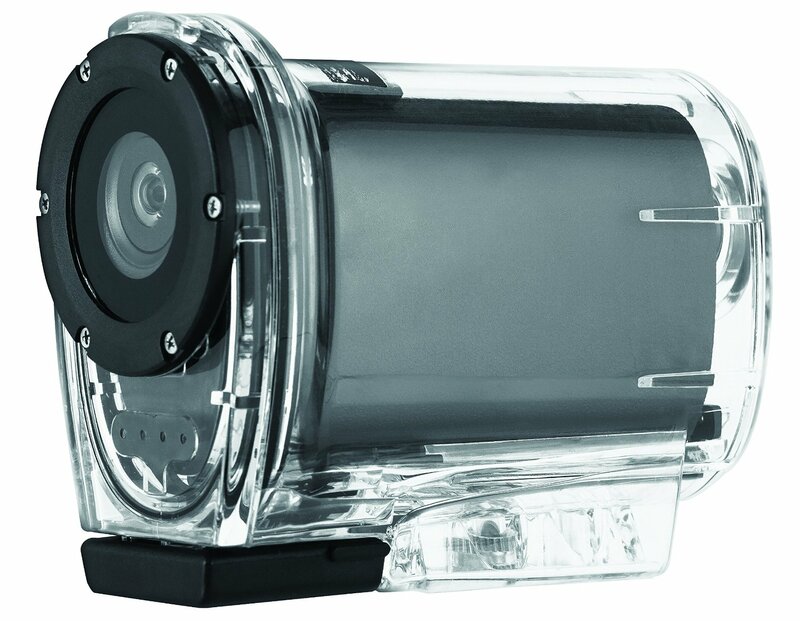 Sharper Image, for example, has its Sports Action Camera which is just as good. It is a 12 megapixel camera that shoots in vivid 1080P high definition and has a built-in screen that can accommodate wide landscapes via its 120-degree wide angle lens. There is a 4x digital zoom and instant playback, along with high speed filming. It comes with a helmet mount; a bicycle mount; a waterproof case; and a 4GB memory card. Hook it up an HMDI and enjoy your footage on a television. Get this for that daredevil on your list. This year, Apple introduced its much-anticipated iWatch. Before and after Apple’s product, various manufacturers revealed their own smart watch for non-Apple users. 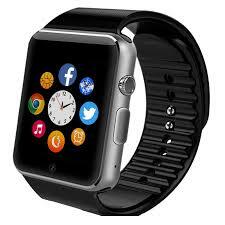 The Smart Watch boasts being the only smart watch that supports Facebook and Twitter as well as web browsing. It connects via a Bluetooth headset, enabling hands-free calling and answering. The watch supports music playback and comes with sedentary reminder, a sleep monitor, a remote camera, calendar, calculator, alarm clock, 130W camera and video recorder. It’s a great gift for anyone who loves staying on top of tech trends. Drones are so big this year that they’re causing National Security concerns even. Given how ubiquitous drones are now becoming, you can get many at lower price points. 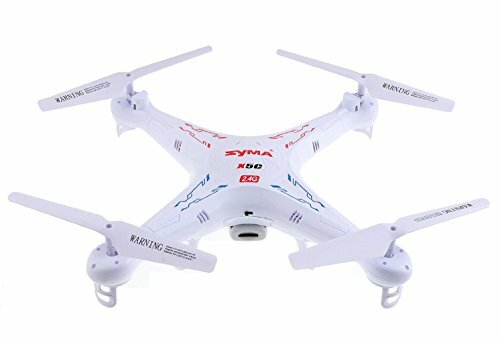 Syma’s Quadocopter is equipped with with HD camera and 2GB Micro SD card. It flips 360 degrees at the press of a button and can be flown inside or outside. It’s a great gift for a teen because it’s not too expensive that if it crash landed you won’t be out a couple hundred bucks. The era of the large stereo system or boom box is long over. These days wireless and portable Bluetooth speakers let you take the party anywhere. 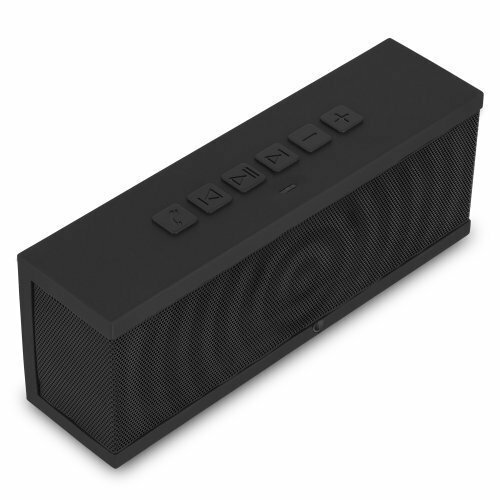 SoundBlock offers a speaker that could also be used in an office setting as a substitute for a conference phone. Various phones can pair with the device and users can communicate with the Speaker or play music from their own device. It’s rechargeable and has a built-in Li-Ion battery to guarantee up to 10 hours of play time. It can also be used by one person in a quiet setting by plugging a headphone in the standard jack. Get it in 36 different color variations. It’s been over a year since the iPhone 6 was first introduced and now there are more manufacturers designing cases to accommodate the extra large phones. 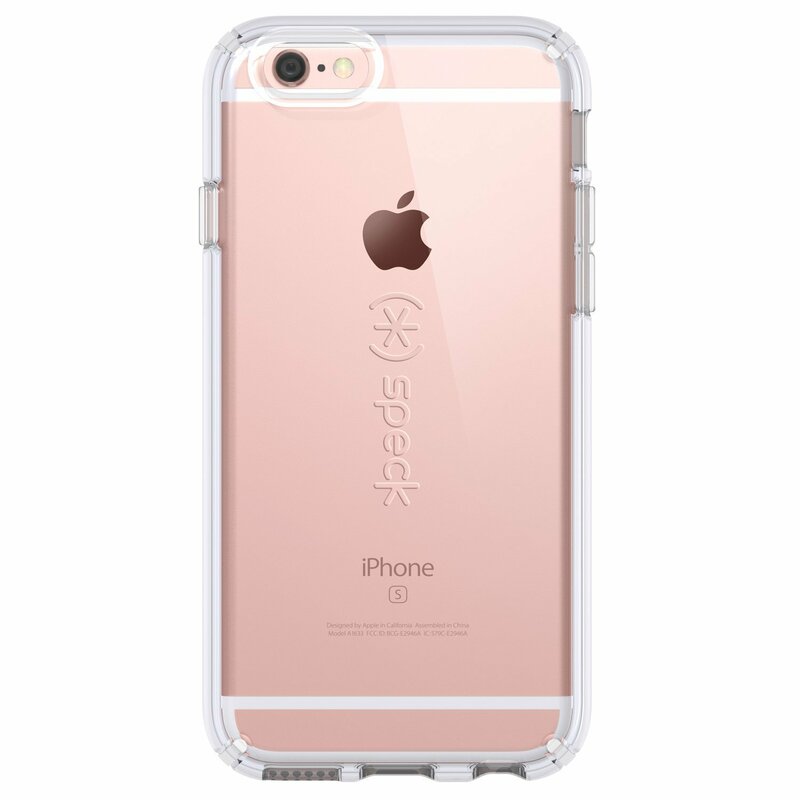 Speck’s CandyShell Case for iPhone 6/6S gets great reviews on Amazon.com we noticed. It offers military-grate protection with its dual-layer design that features a hardshell exterior and an interior layer with shock absorbs. It’s scratch resistant and reportedly repels abrasions. It’s about time iPhone 6 users can get style with function. Tablets have come down substantially in price over the years. Amazon, earlier this fall, came out with its Fire Tablet and sold it so cheap you could get it in a 6 pack. 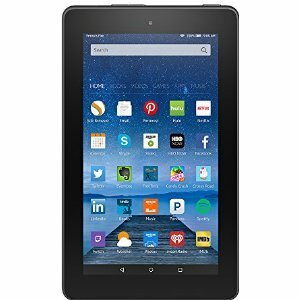 Amazon wanted the 7 inch tablet it to be the portable device that can be strewn around the home giving everyone access to their own tablet. It’s great for large family households. A 6-pack lets you gift all your nephews, nieces or Godchildren on your shopping list their very own. It has a fast 1.3 GHz quad-core processor, rear and front-facing cameras, 8 GB of internal storage. It has expandable memory up to 128 GB via an added microSD card. Amazon promises up to 7 hours battery life. Sweet! Charging stations to have gone wireless. 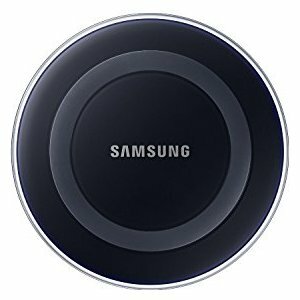 Samsung’s wireless charging pad is compatible with Galaxy smartphones, and other Qi–compatible devices, without the need to plug your device in to a wall charger or USB port. It’s great that you can still use your device while charging. Also, the phone or device is always accessible so you can answer a call without having to unplug it from the charger. It comes with a standard one year warranty. Great for that teen who is always on her phone! 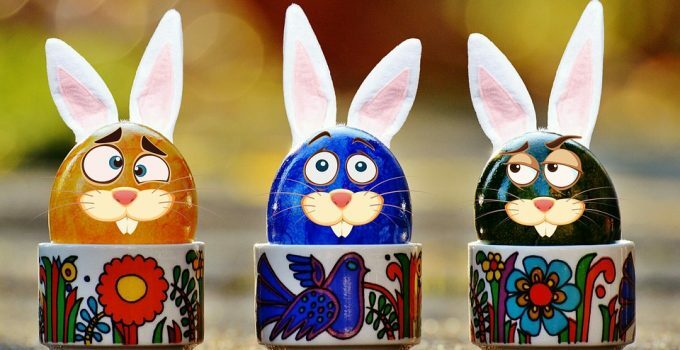 There you have it: 10 gifts to inspire or get you thinking! Good luck shopping.